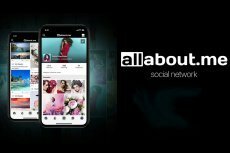 The social network that has already raised over $2.8 million continues attracts users with the opportunity to get rewards for ads. With Facebook connecting friends and LinkedIn connecting business professionals, there’s no platform to facilitate easy interaction between B2Bs. 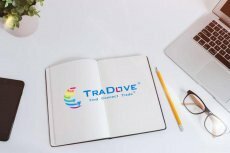 TraDove aims to change the situation, launching a new blockchain-based B2B social network.